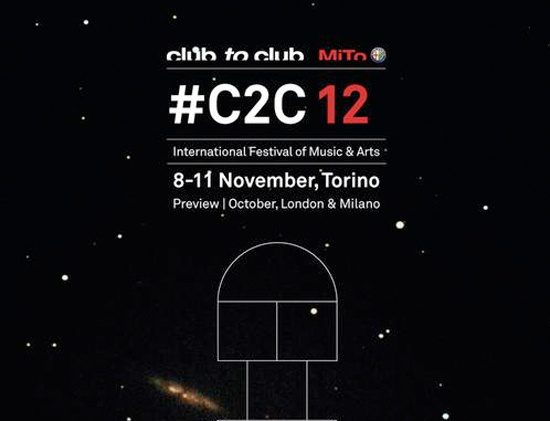 Club To Club have announced the full line-up for the twelfth edition of the festival, which will be taking place between 8th and 11th November in Turin, Italy. In keeping with the theme set by quite a few European festivals this year, they've assembled an impressive line-up of electronic artists that ranges from all-out club fare to slightly more exploratory regions. 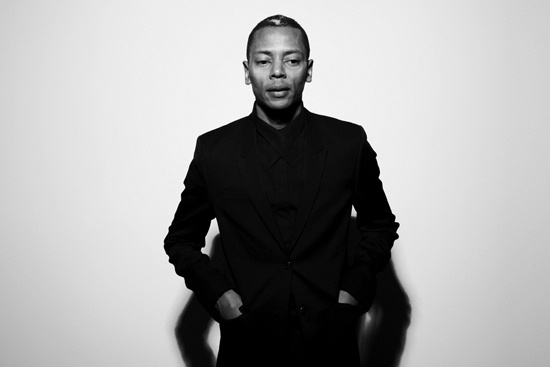 Chief among them are Detroit techno legend Jeff Mills, UK house deconstructionist Actress, Flying Lotus, Shackleton, Berghain resident Marcel Dettmann and British techno veteran Regis. The festival takes place in a range of venues across Turin - what they describe as an "exclusive circuit of baroque theatres, contemporary art centres, clubs, post industrial pavilions, historical squares, creative districts, classical auditoriums" - throughout the weekend, as well as expanding outwards to events in London and Milan. The Quietus have media partnered with the festival, so we'll be heading over there to investigate and cover the range of sounds on offer - for the full line-up, see below. In advance of the Turin weekend, Club To Club have announced a night at London's Village Underground as the first leg of the festival, themed 'The Italian New Wave' (the same as the theme of last year's full festival). As its name suggests, it features a number of current Italian artists pushing innovative electronic sounds: techno producers Lory D and Lucy, cosmic disco pioneer Daniele Baldelli, Esperanza, O/One Circle, and the Club To Club soundsystem (featuring Giorgio Valletta). It's also set to be headlined by former Vex'd man Kuedo, whose Severant LP fused percussion from trap-rap and footwork with Blade Runner-style drifting synthlines. It's set to take place on Thursday 18th October and runs from 7pm. For more information and tickets, head across to the Club To Club website.